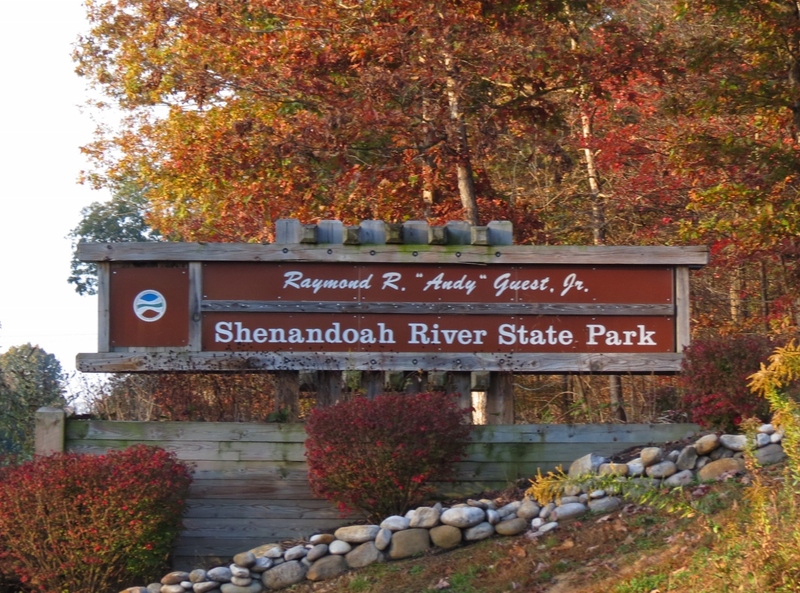 Hiring for several seasonal positions including BASIC MAINTENANCE (starting at $10/hr), INTERPRETATION (starting at $12/hr), HOUSEKEEPING (starting at $10/hr) and OFFICE / CONTACT RANGERS (starting at $10/hr). 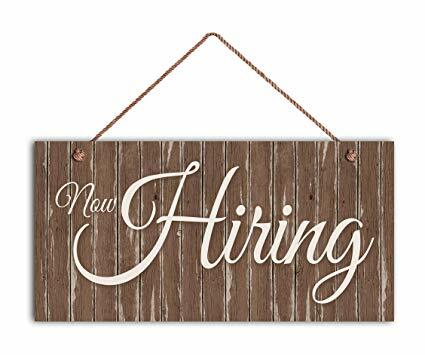 For all positions: Must be willing to work shift work, weekends, evenings, and holidays from Memorial Day through Labor Day. A printed application for each position must be printed and mailed to the address on the employer's web page. 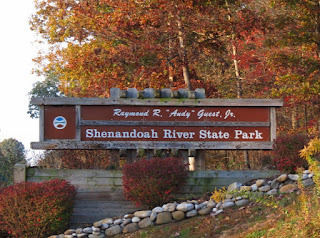 Employer/Hiring Agency: Shenandoah River State Park. For complete job descriptions, please visit the employer's CAREERS page referencing these positions (link included here). All positions open until filled. .
Part-time. $14/hr. Work Schedule: 2nd Wednesdays - (4/10, 5/8, 6/12, 7/10, 8/14, 9/11, 10/9, 11/13, 12/11). Hours: 10:00am-2:00pm. Specimen Specialists of America needs to fill a DNA Specimen Collector position for the Page County Department of Social Services in Stanley, VA. Primary duties include obtaining tissue samples through the use of cheek swabs and completing legal chain of custody documentation and procedures. .
Employer/Hiring Agency: Specimen Specialists of America. For a complete job description, please visit the employer's CAREERS page referencing this position (link included here). Full-time, 8:30a-2:30p Monday-Friday. Applicant will be responsible for planning, scheduling and implementing outings within the community for individuals with severe disabilities. This program focuses on building skills and relationships within their community. The job requires the applicant to have strong skills in organization, time management, computers, and documentation. Applicant must possess patience, imagination, compassion, and motivation. Must also possess a valid VA driver’s license and must be able to pass a background check and drug screening. Employer/Hiring Agency: Shen-Paco Industries, Inc. For a complete job description, please visit the employer's CAREERS page referencing this position (link included here). $11/hr. Full-time day shift position 6am to 2:30pm M-F with every other Sat and possible on-call disinfecting. Insurance benefits after 30 days of employment. Main position is housekeeping. Candidate will also be trained for laundry fill in when needed. 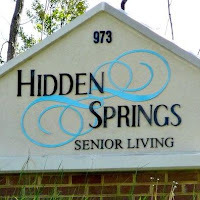 We are looking for a person with high energy, positive outlook and enjoy working with the elderly. Must be able to pass drug screen and background test. 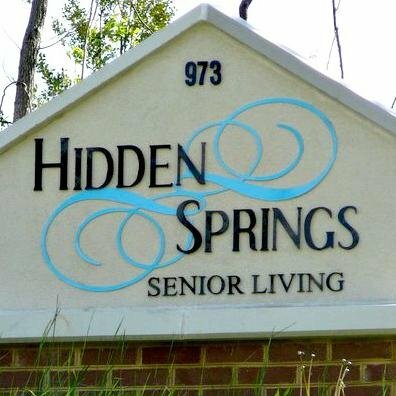 Employer/Hiring Agency: Hidden Springs Senior Living. For a complete job description, please visit the employer's CAREERS page referencing this position (link included here).